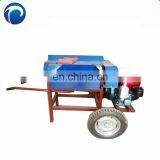 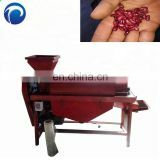 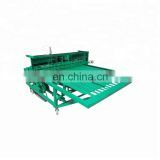 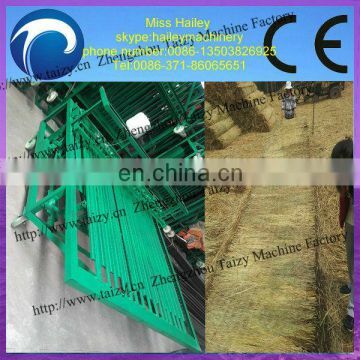 Straw knitting machine/reed mat weaving machine makes the waste straw and grass recycle, have the large economy value.it is mainly used for making the straw mat,the strw curtain can be used for the vegetable greenhouse,keeping the temperature in winter also used for keeping the warm of road and street construction,etc. 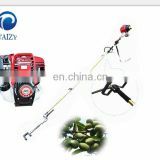 rice straw, corn straw, millet straw, reed, grass, cattail and haulm, etc. 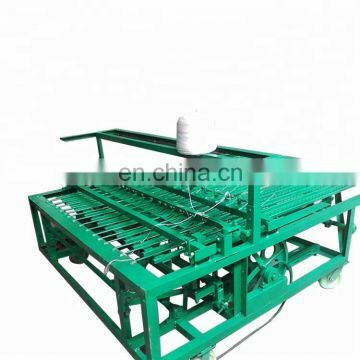 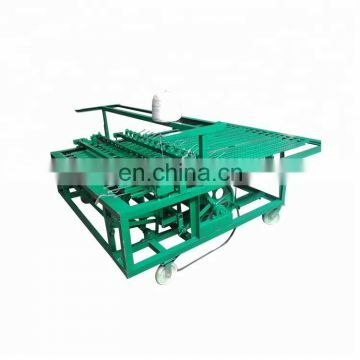 The knitting system, edge cutting system. 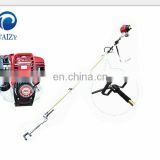 the development style prevent the thread the string broken out the edge cutting is very trimly, and the cutting blade is very durable.